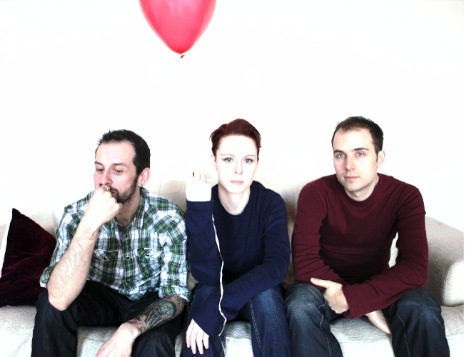 Fiercely independent, mostly-Irish but currently London-based, I Am Not Lefthanded are known for their homemade, quirky videos as much as their lyrical, evocative music. They’ve toured around the UK and Ireland alone and with Duke Special, The Rumble Strips and The Answering Machine. 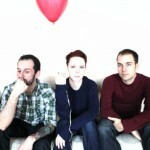 In 2008, they released their debut mini-album, Yes Means No, on fast-rising UK indie Letterbox Records. 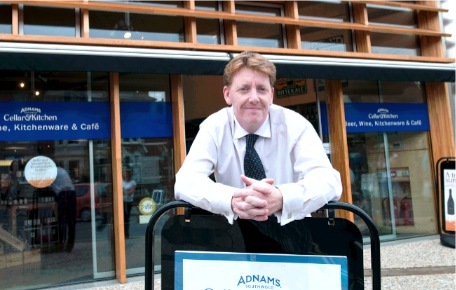 Martin in thoroughly steeped in retail and brings a wealth of experience to Adnams portfolio of 10 Cellar & Kitchen stores (and counting). Martin’s musical tastes are diverse and kept that way by the presence of a 17 year-old in the house! 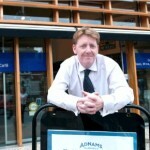 His choice of I Am Not Lefthanded as Adnams Artist of the Month shows fine taste.